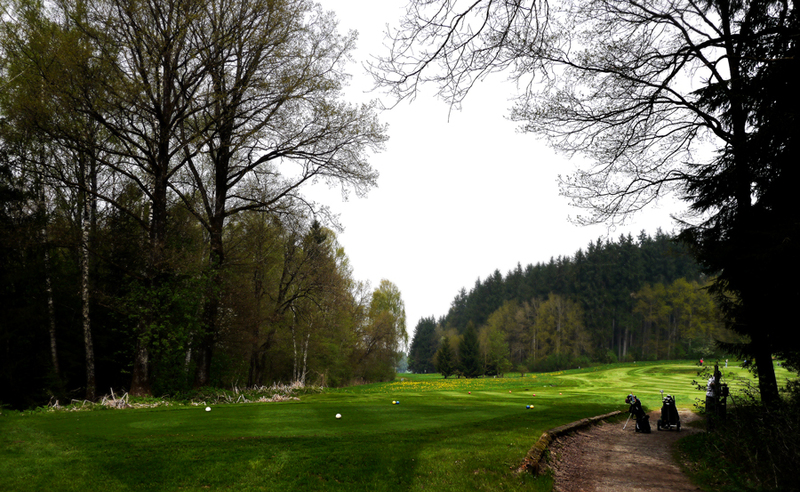 This time it wasn`t a Sunday but a very Bavarian first of May holiday and a perfect day for playing golf. 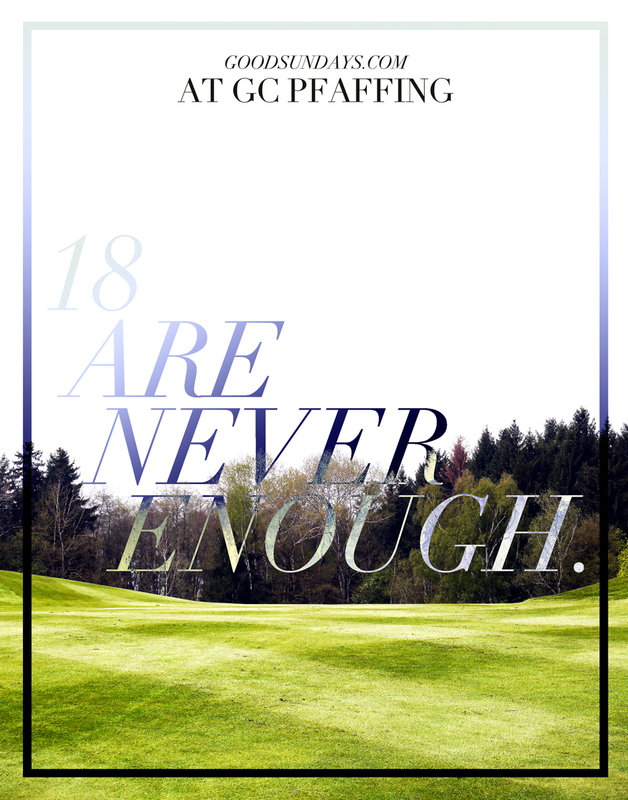 So I decided to play GC Pfaffing which has been on my list for two years. 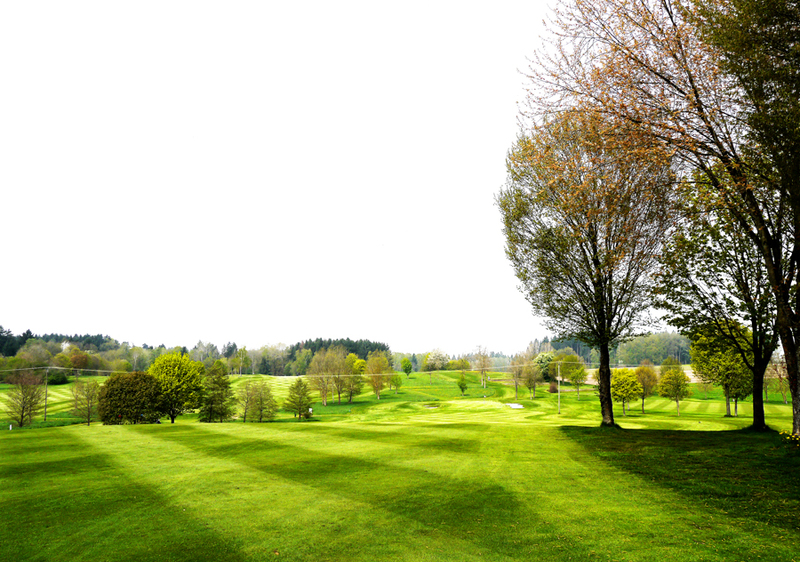 The course is almost 50 minutes away from Munich in a nice area next to two other golf clubs. After hitting a basket on the range I went to the first tee and met accidentally the president of this club who was very friendly, he told me about the conditions of the course and that it’s in perfect shape right now. And so I started my round. 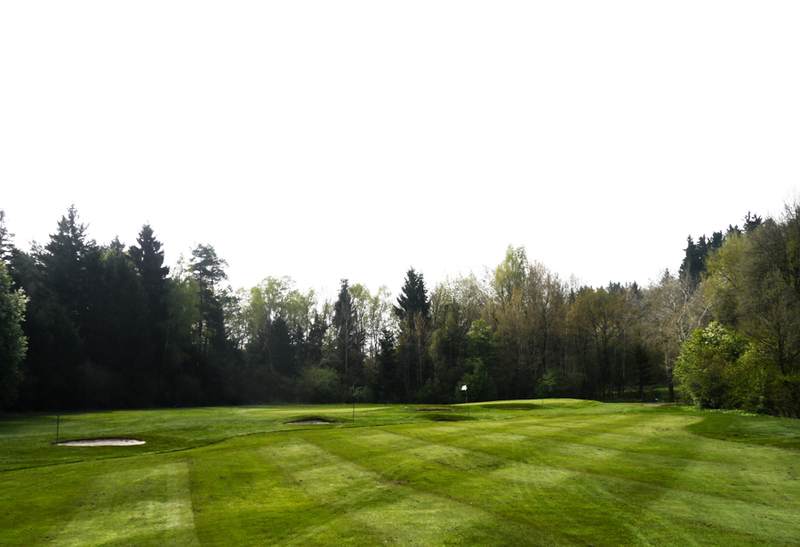 The first hole already was a challenge, a par 5 with water on the left to secure the green. 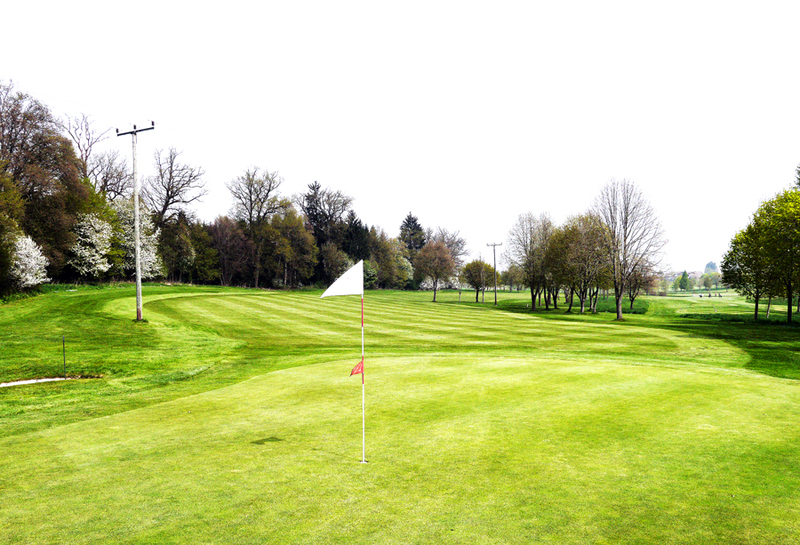 The second was a short par 4 with a little river straight in the landing zone of my drive. 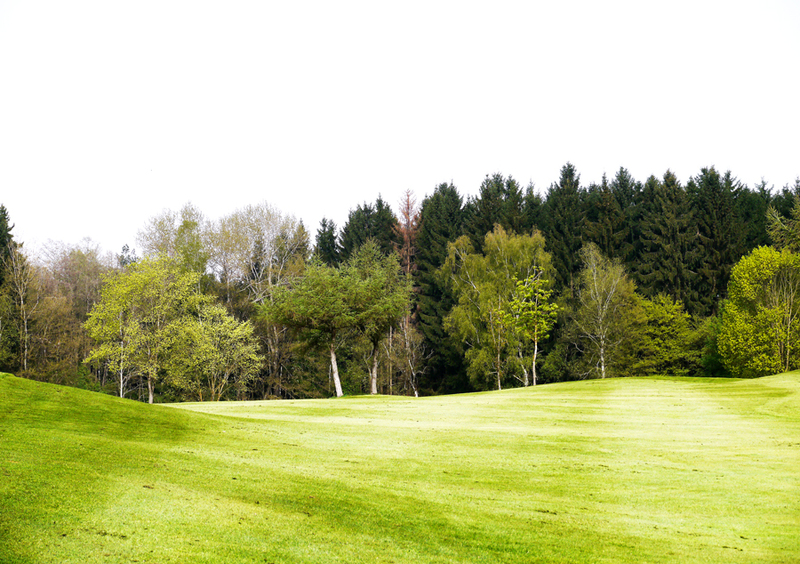 But then there was number three, a beautiful par 5, super nice to play with a elevated teeshot toward a perfect fairway. 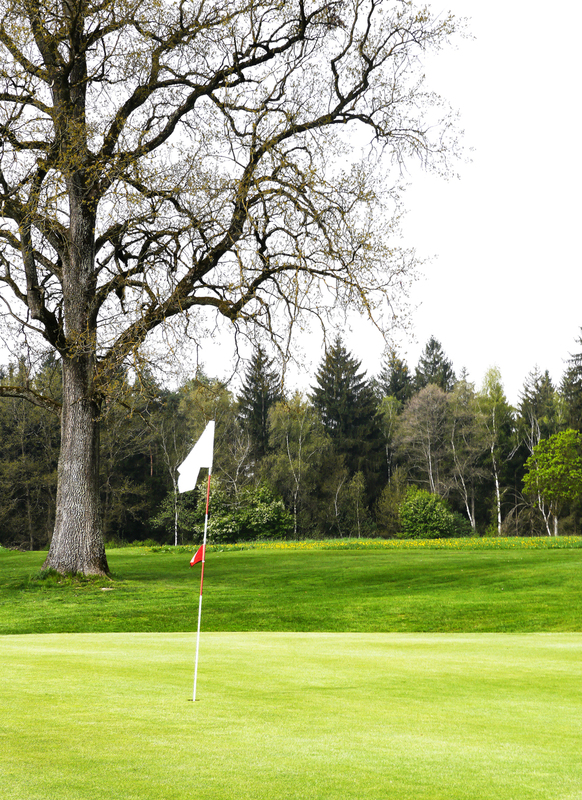 The second was a layup on a hill with great trees on both sides of the fairway. The third shot was an easy wedge into the green. 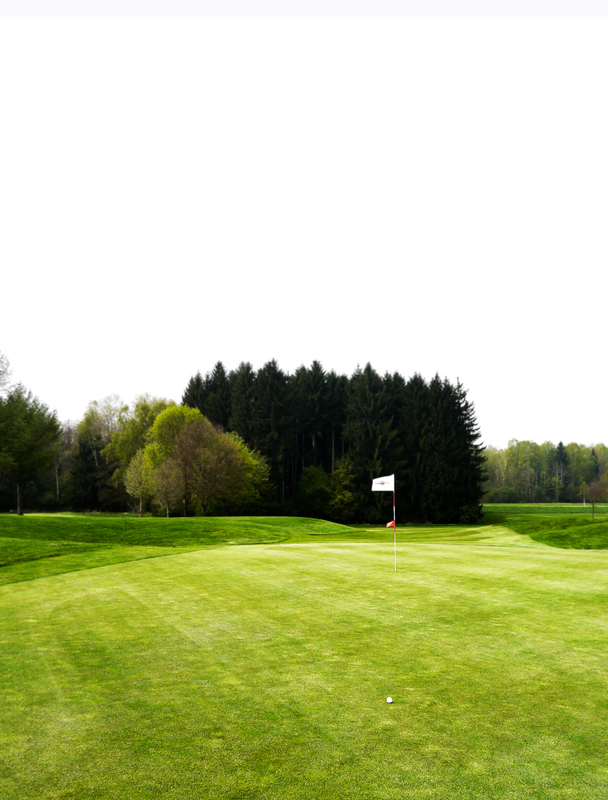 Sometimes GC Pfaffing has something like a typical British parkland golf course, many tiny organized bunkers like on the 4th, 7th, 9th, 12th and 18th. 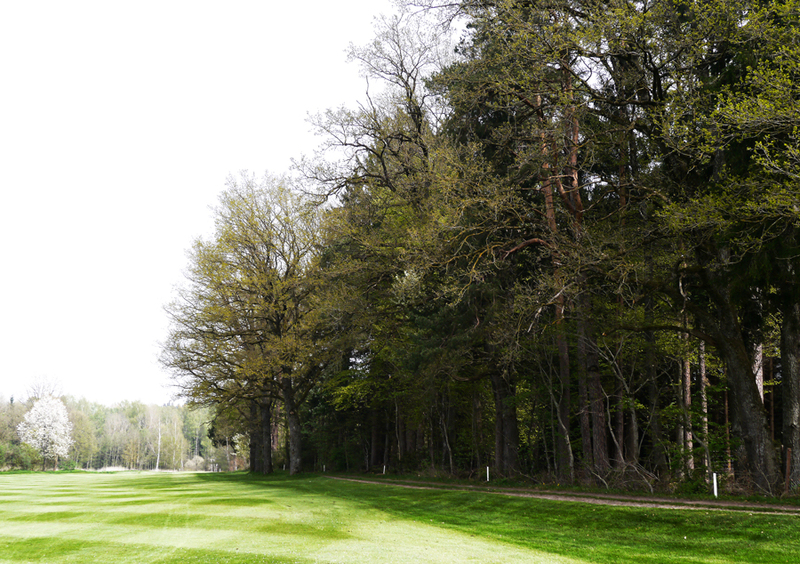 Another great aspect of GC Pfaffing is the silence and the numerous old trees what makes this course really relaxing. I also enjoyed all of the nice par 3’s, short and good to play except the 17th. This hole totally ruined my score. 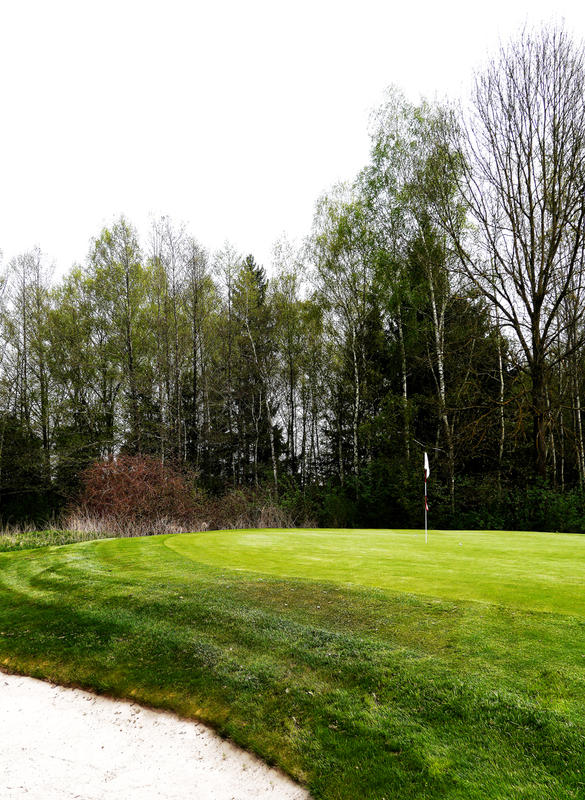 My summary of GC Pfaffing: the course wasn`t that easy to play for me but allover it’s a hidden gam and it’s in an amazing condition with perfect teeboxes, fairways and greens. 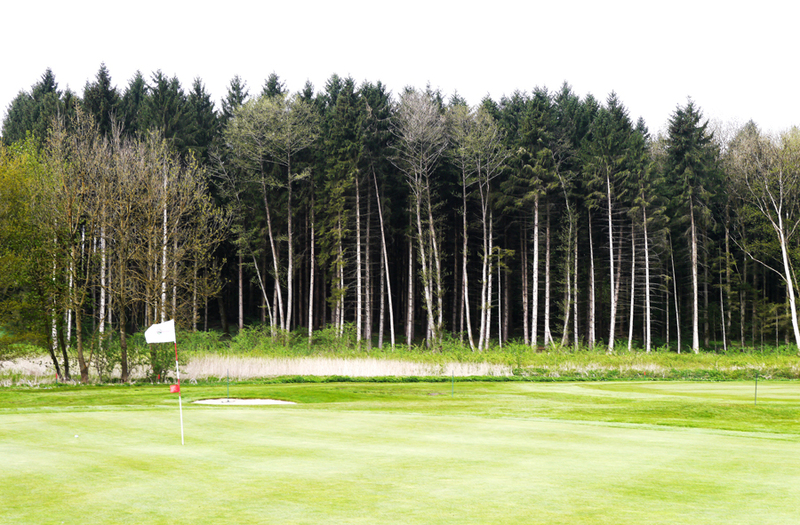 I hope to play this course this season again.